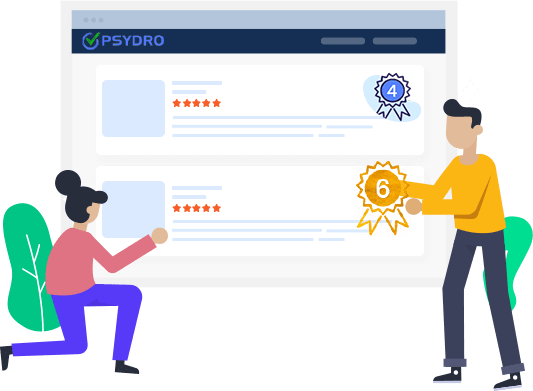 Customer feedback reflects the views and experiences of previous shoppers and others will look to this information before they make a purchasing decision. The more reviews you can bag, the more popular and sought after your brand/services will appear. In turn, this will assert a confidence in the perspective customer. You won’t need to tell everyone how good you are, cos others will be doing it for you! 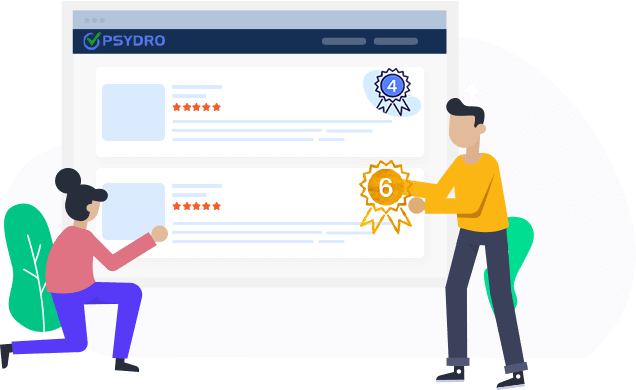 Only verified businesses get ranked – to give your company the legitimacy it deserves and thus build on customer confidence. More reviews attract more potential consumers – good customer feedback can lead to future customer trust. The higher your rank, the more people are talking about you – and that can only be a good thing, right? External reviews will increase conversion rate – the more people talk; the more others will want to buy! External reviews more credible than onsite reviews – people are more inclined to be honest! 92% of consumers now read online reviews before purchase – need we say more? Quickest way to achive top rank is by using our email invites!